You may have heard of auto leasing as an increasingly popular way of getting a new car, but you may not know just what it is and why it is much better than other forms of leasing or finance you may have come across before. There are many benefits to the Auto leasing NYC approach for everyone in the 5 boroughs, but one of the most obvious is that it is a far cheaper way of obtaining a car than alternatives, offering significant savings on any deal for a particular make and model. In fact, the savings are so great that for any given budget, you can usually get a much better can than you initially thought from Auto leasing NYC! 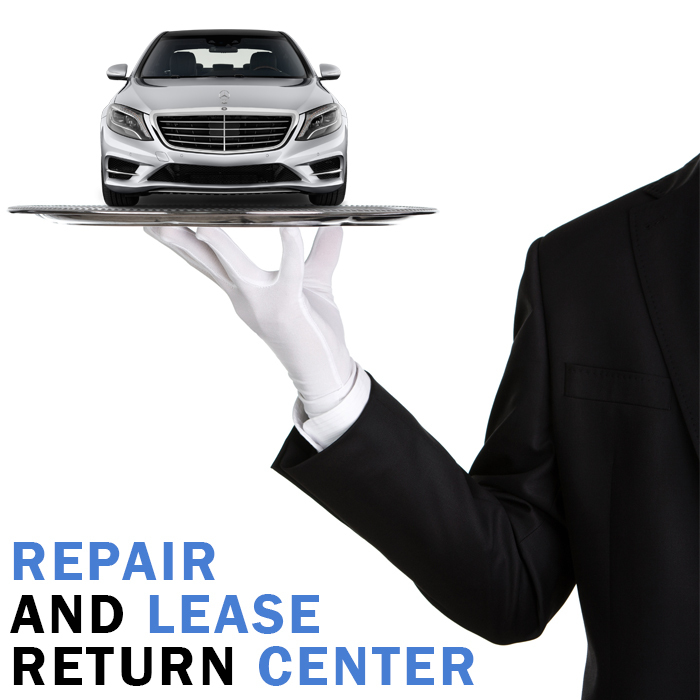 There are other benefits, auto leasing is not a permanent thing, at the end of the leasing period you can return the car and take out a new lease on a new car if that is what you want to do, enjoying the reliability and safety advantages of the very latest cars at a fraction of the cost that you would usually expect. It’s not the most important point of course, but always having a new car feels great too. Because the auto leasing spreads payments over the term of the lease, it means you don’t have to deal with large one-off payments to get your vehicle either, which is better for your cashflow as well. Instead of large single payments, your new car from Auto leasing NYC can easily fit into your monthly budget and be very affordable. One of the main benefits of auto leasing is the cost savings that you can enjoy, but that does not mean that all leases are created equal. In fact, leasing costs still vary considerably, and many companies do not pass on the potential savings to customers, with leases that may seem like a saving over traditional financing, but are in reality expensive compared to other leasing options. Our nationwide business gives Auto leasing NYC the bargaining power to make sure that our leasing rates are the lowest you will find in the 5 boroughs. Whether Brooklyn, Staten Island, Queens, Bronx or Long island, we will save you money on your next car. We work very hard to keep our offers as low as possible, so you get the very best vehicle for your budget, every time. Auto leasing NYC’s innovative online approach and national reach give us the ability to cut overheads while maintaining high levels of service, and we pass on those savings directly to you, our customers. Without the expense of showrooms, we put all our effort into you, providing the best service at the lowest rates possible. With a lease from Auto leasing NYC, you don’t have to worry about an out of date, older car, instead you can take your pick from the very latest models available. Whatever make and model of car you want, we can supply it, the latest model year with the newest innovation, every time. Always be up to date with auto leasing. Not only does this look good and feel good, it is also better for you and your family. Every year new cars improve, increased fuel efficiency, lower emissions, better safety and more comfort, all of those things are yours with auto leasing. Keeping your family in a better, safer car and saving you money? Auto leasing NYC is the smart choice, providing the best cars at the lowest rates throughout Brooklyn, Staten Island, Queens, Bronx and Long island, every time.